After six weeks of continuous protests in Algeria, President Abdelazziz Bouteflika has now resigned and Abdekhader Ben Salah has been announced the interim-president. 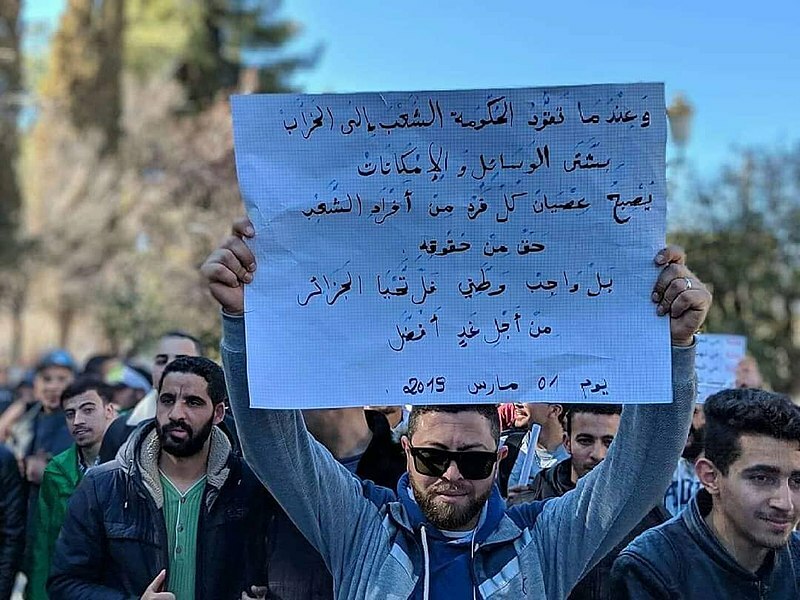 This announcement failed to quell the protests, with protesters demanding a complete change to the Algerian power structure. Ben Salah has now announced an election date for July 4. The announcement came the day after Ben Salah assumed office.